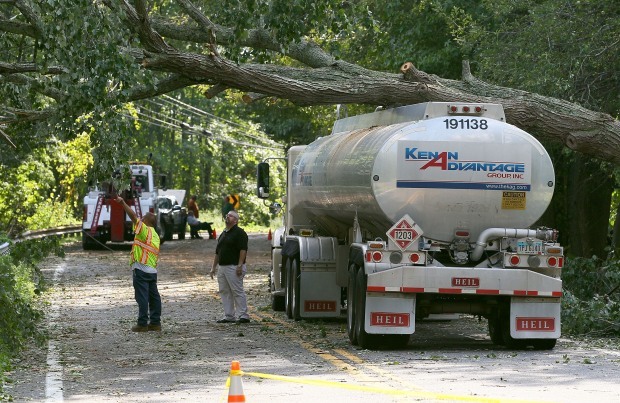 If your power is still out, you may be relying on a generator to turn the lights back on. Be aware they emit deadly carbon monoxide gas, and they can produce high levels within minutes. Because you can not see or smell carbon monoxide, many are poisoned. 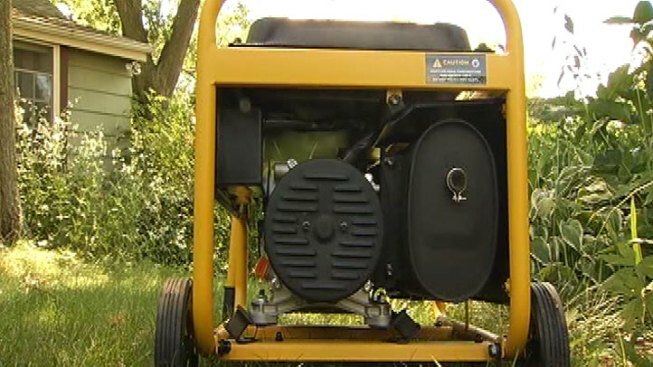 The US Consumer Product Safety Commission warns never use a generator inside your home, garage, crawlspace, shed. Opening doors and windows wont help. Set up the generator outside, far from doors, windows and vents. First, kill power to the basement before you go down. If your circuit breakers are in the basement, call an electrician. To help get rid of the water, locate the drains in the floor of your basement and outside stairwell and push the water toward those drains. 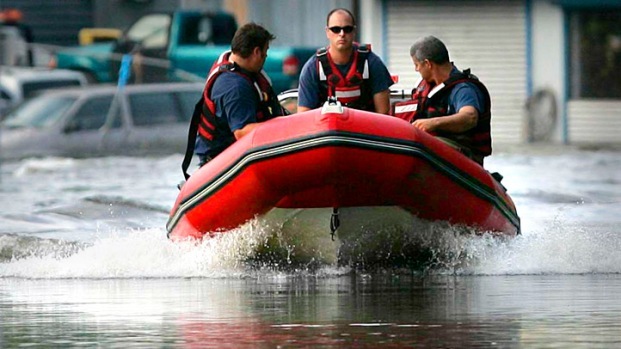 If the water is more than 2 inches deep, rent a submersible pump to pump out the water. Last, get the air moving by bringing in large fans. You can also rent a dehumidifier to help dry out the soggy mess.